1:600th Scale Galleys There are 18 products. 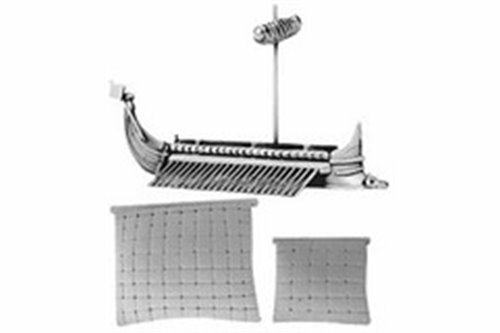 Contents: 1 Greek Trireme (includes furled & set main and fore sails). 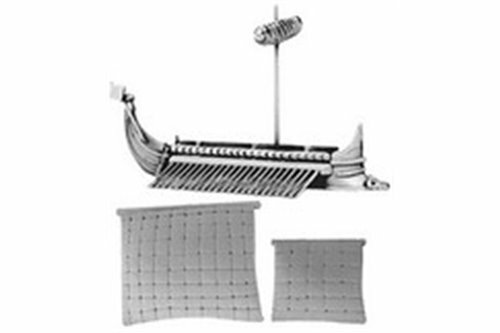 Contents: 1 Carthaginian Trireme (includes furled & set main and fore sails). 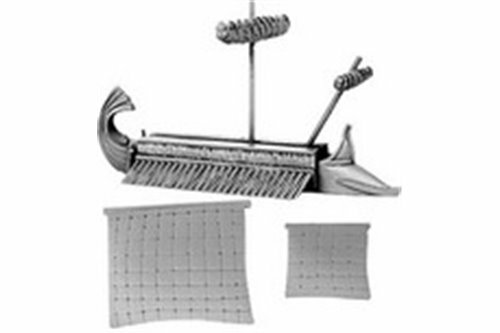 Contents: 1 Roman Trireme (includes furled & set main and fore sails). 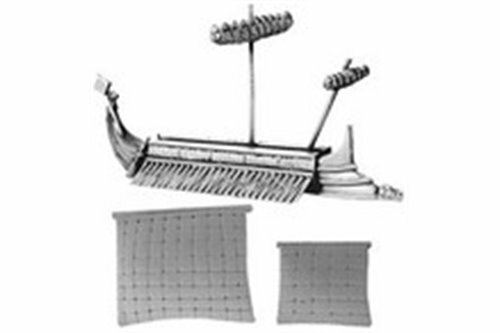 Contents: 1 Pheonician Trireme (includes furled & set main and fore sails). 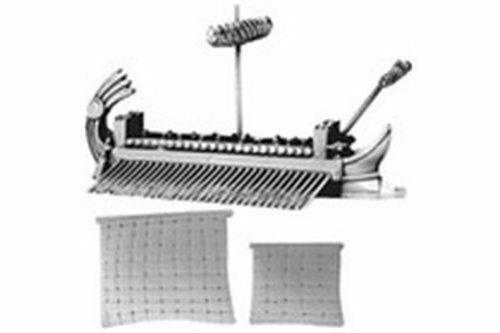 Contents: 1 Greek Quinquereme (includes furled & set main and fore sails). 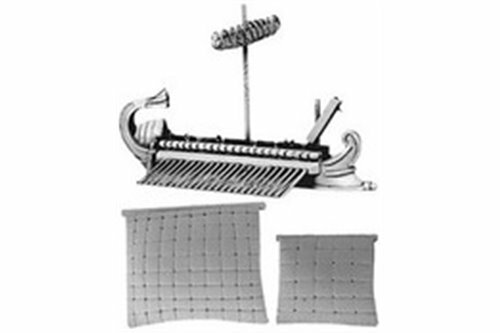 Contents: 1 Carthaginian Quinquereme (includes furled & set main and fore sails). Contents: 1 Roman Quinquereme with corvus (includes furled & set main and fore sails). 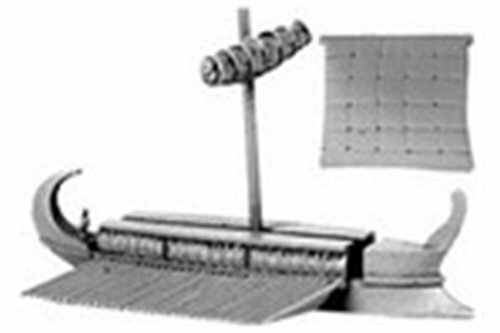 Contents: 1 Pheonician Quinquereme (includes furled & set main and fore sails). 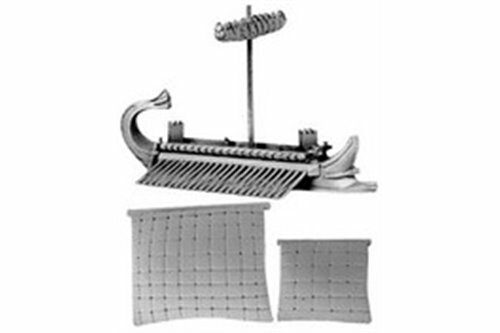 Contents: 1 Hellenistic Quinquereme (includes furled & set main and fore sails). 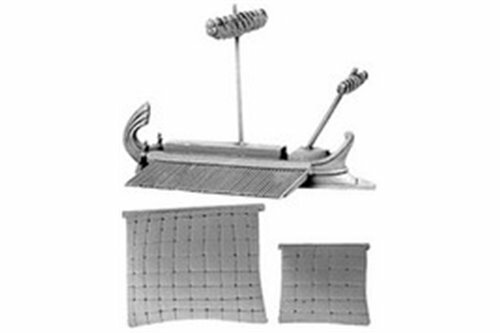 Contents: 1 Hellenistic Heptereme with arched war-towers (includes furled & set main and fore sails). 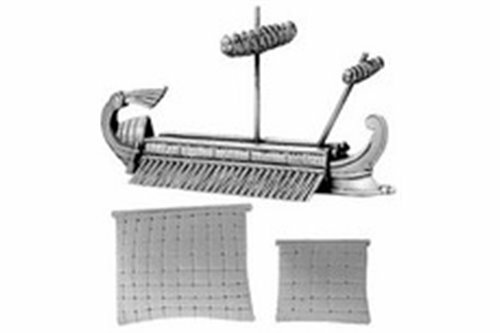 Contents: 1 Hellenistic Hemiolia (includes furled and set sail). Contents: 1 Hellenistic Trihemioloa (includes furled & set main and fore sails).